Nokia hopes it will have a hit on its hands with Impact, an all-encompassing new Internet-of-Things management platform that brings together several existing products. The Intelligent Management Platform for All Connected Things builds on the company's established CPE (customer premises equipment) management tool for network operators, Motive Connected Device Platform, so broadband and home routers will be among the first devices to feel its impact. 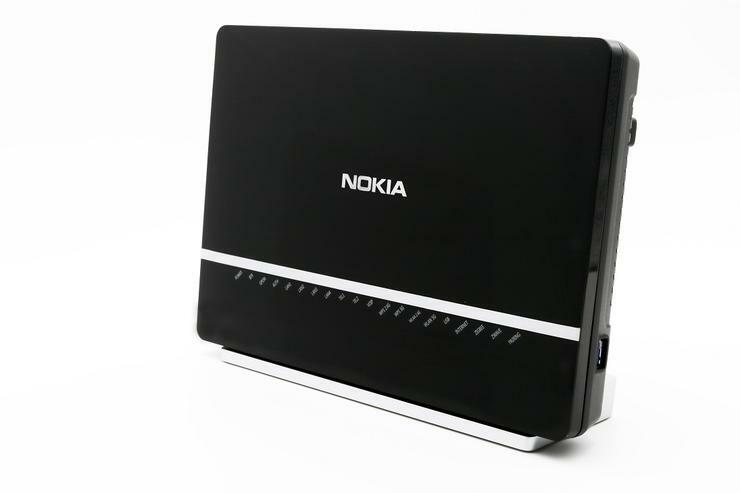 It already supports 80,000 different device types, Nokia said Tuesday. No doubt its new Smart Home Gateway, also unveiled Tuesday, will soon be among them. It combines a fiber "modem" with a router, dual-band gigabit Wi-Fi -- and Zigbee and Z-Wave radios for home automation. It's intended to be distributed by network operators. But Nokia's ambitions for the Impact platform -- as its name suggests -- are much grander. Nokia hopes that enterprises and governments will also use it to securely manage all aspects of IoT services, handling everything from data collection to data analytics, taking in event processing and device management along the way. The platform is designed to run in the cloud, where it can be sold as a managed service, but customers can also deploy it on their own infrastructure. It seems improbable, with all the marketing effort going into the Internet of Things these days, that a straightforward name like Intelligent Management Platform for All Connected Things and its hard-hitting abbreviation, Impact, were still free for the taking. They weren't. In fact, Canadian company Mformation Software Technologies struck first, making its own Impact in January 2015. Eight months later, Franco-American network equipment vendor Alcatel-Lucent bought Mformation. And who was in the middle of acquiring Alcatel-Lucent just then? Nokia. Nokia's Impact has inherited some of the characteristics of Mformation's earlier project, including its use of the LWM2M (Lightweight machine-to-machine) security model for IoT device management. Secure management tools are important, Nokia noted, because you can't trust data from an unmanaged source. Once an integrated networks-and-terminals business, Nokia sold its declining mobile phone activities to Microsoft in 2014. Now it is reinventing itself as a full-stack IoT vendor, selling everything from network infrastructure to devices and sensors. In addition to its 3G and LTE networks for mobile operators, it is also building IoT-specific, narrow-band and low-power radio networks. At the other end of the stack, meanwhile, it recently acquired Withings, a French maker of health and home automation sensors. In between, it has a range of applications for industry verticals including automotive, healthcare and utilities and now, connecting all those together, it has Impact.